The Family Center of Washington County partners with Vermont PLT to offer high quality thematic professional development seasonally for early childhood professionals in the region. 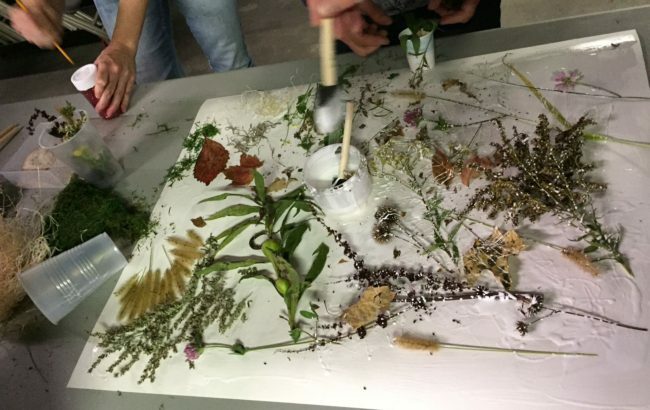 Late September brought a workshop based around autumn studies, Experiencing Trees through the Seasons. Over 35 home childcare providers, and early educators attended this two hour evening workshop. They experienced a sampling of activities, music and movement, snacks, woodworking, and creative art. Participants each received a copy of the award winning PLT Environmental Experiences for Early Childhood Guide with accompanying audio CD. 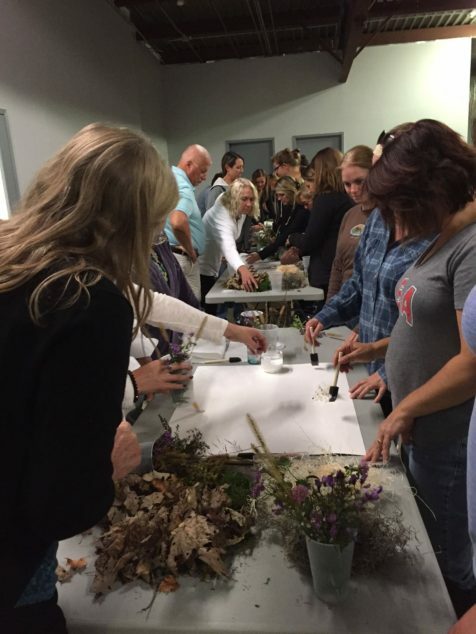 Interested in a similar workshop in your area? Please contact us!